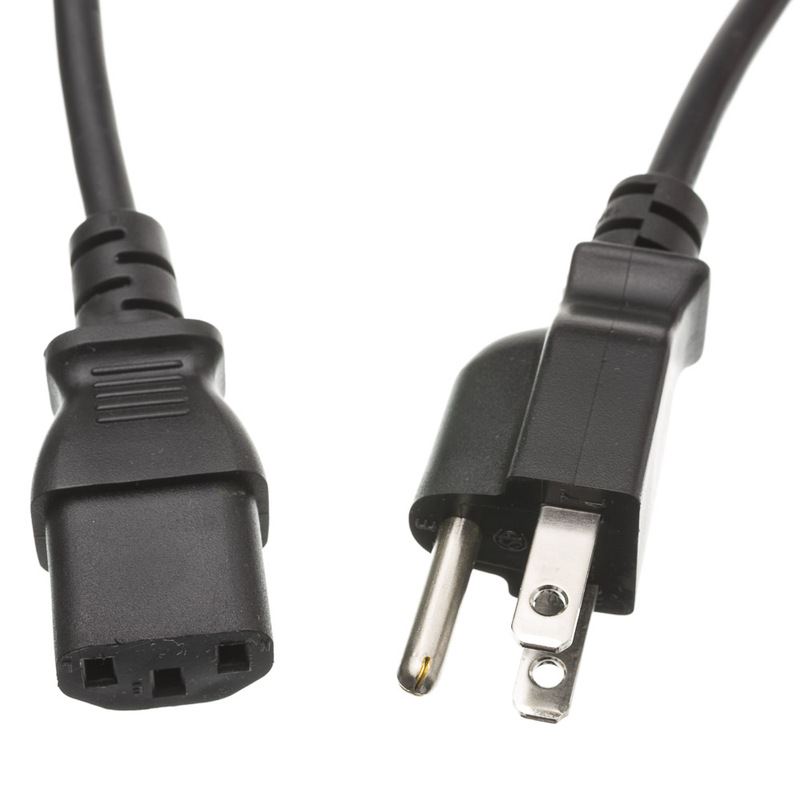 This 12-foot computer power plug is a versatile cord that can be used for numerous devices. 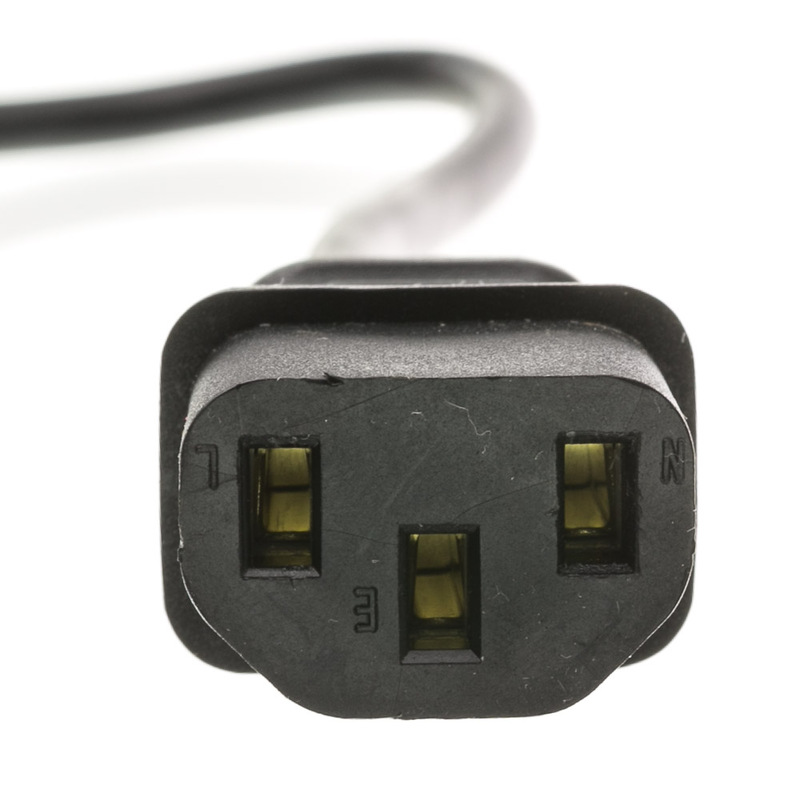 It has a C13 female connector and a NEMA 5-15P three-prong male connector. 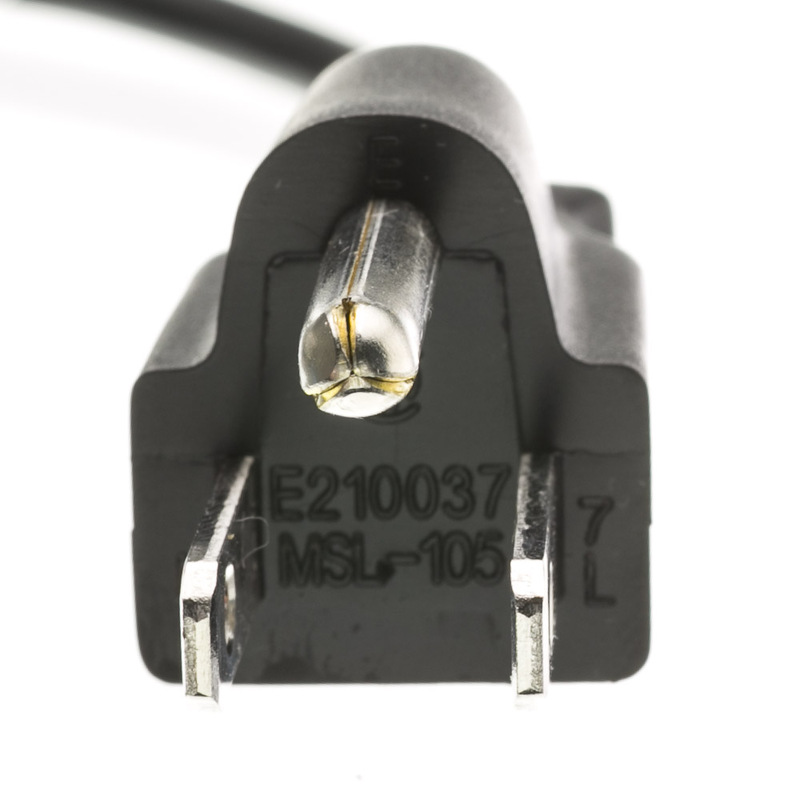 The shielded 18 AWG conductors are rated for use at up to 125 volts, 10 Amps, and temperatures of 162 degrees Fahrenheit. 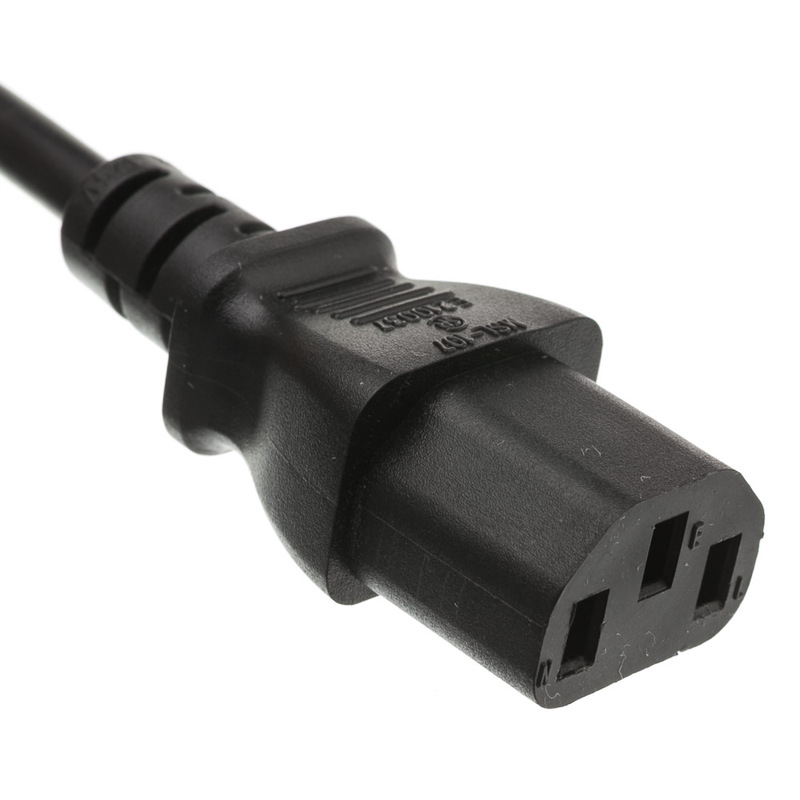 In addition to using these black power cables with a computer, you can power printers, monitors, plotters and any other device that has a compatible C13 male power port and is within the power rating. Item was as described. 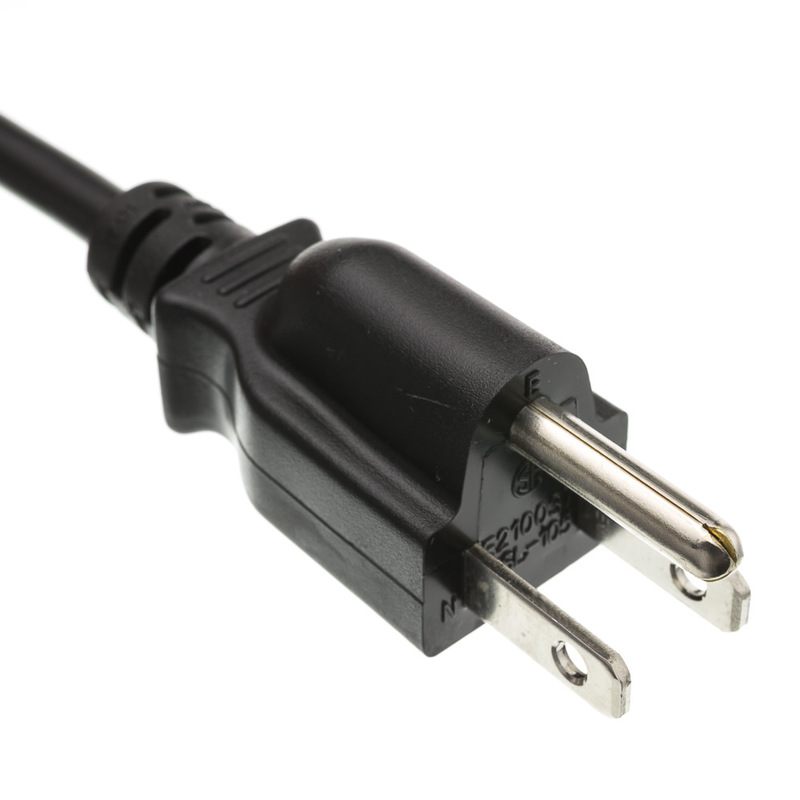 I wish they had other lengths. Item was exactly as described. Great quality.